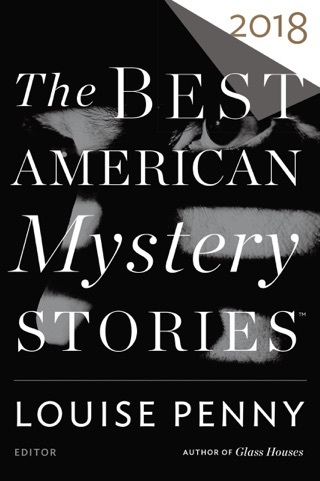 Edgar Award-winning editor Otto Penzler's new anthology brings together the most cunning, resourceful, and brilliant female sleuths in mystery fiction. 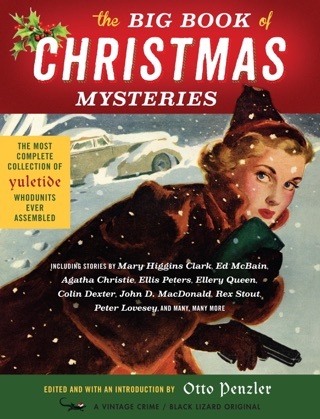 A Vintage Crime/Black Lizard Original. 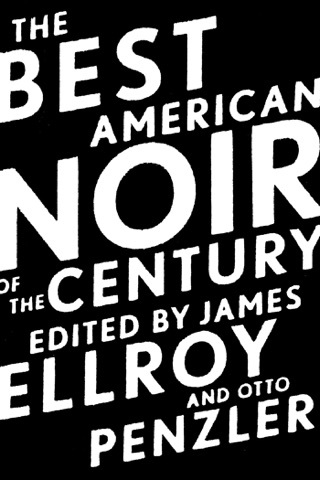 For the first time ever, Otto Penzler gathers the most iconic women of the detective canon over the past 150 years, captivating and surprising readers in equal measure. 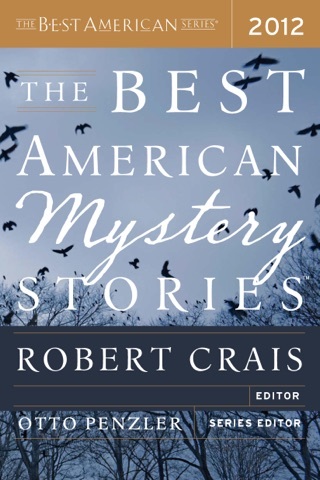 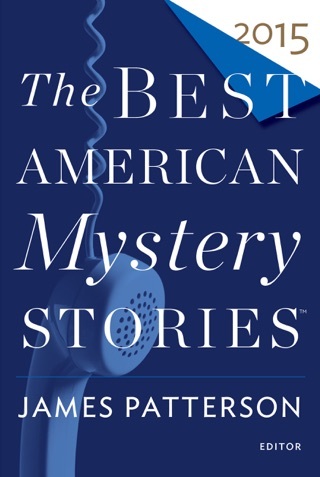 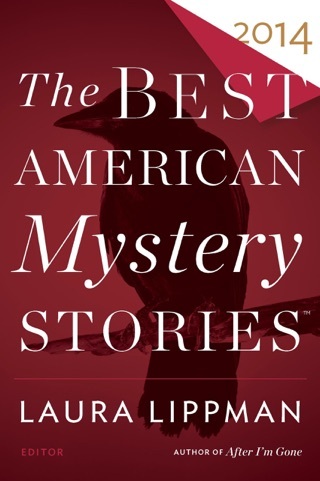 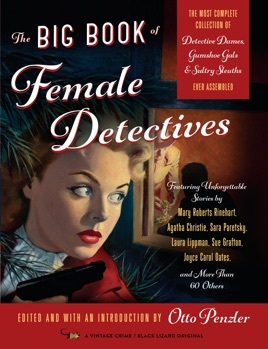 The 74 handpicked stories in this collection introduce us to the most determined of gumshoe gals, from debutant detectives like Anna Katharine Green's Violet Strange to spinster sleuths like Mary Roberts Rinehart's Hilda Adams, from groundbreaking female cops like Baroness Orczy's Lady Molly to contemporary crime-fighting P.I.s like Sue Grafton's Kinsey Millhone, and include indelible tales from Agatha Christie, Carolyn Wells, Edgar Wallace, L. T. Meade and Robert Eustace, Sara Paretsky, Nevada Barr, Linda Barnes, Laura Lippman, and many more.